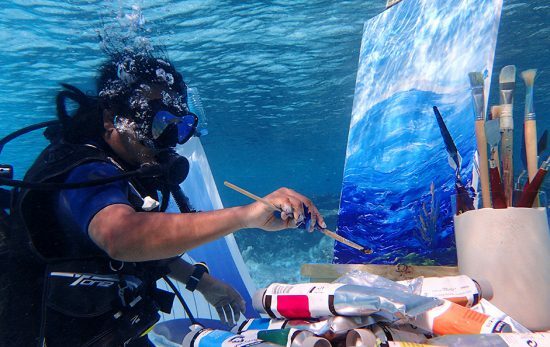 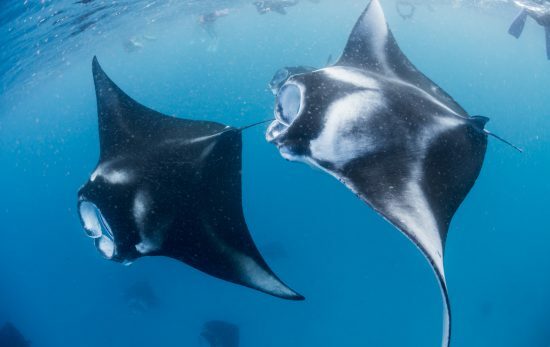 From June to November each year, Baa Atoll and Hanifaru Bay welcome hundreds of manta rays and whale sharks. 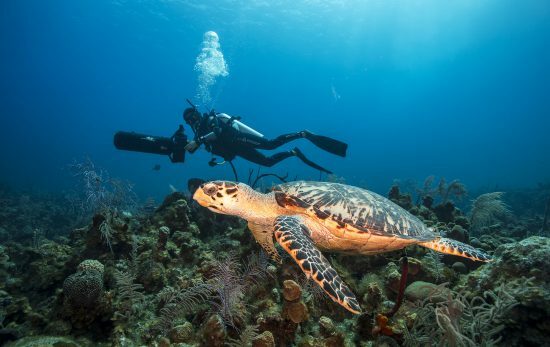 Learn how to see them with this guide from PADI Travel. 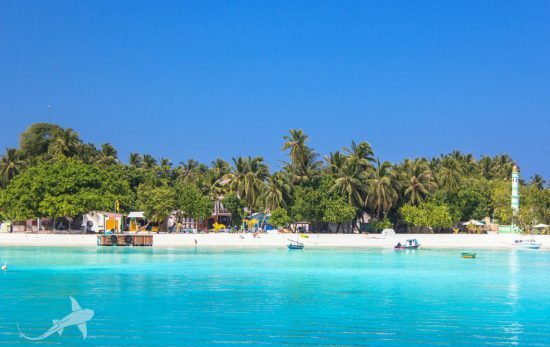 Thinking of staying on a local island in the Maldives? 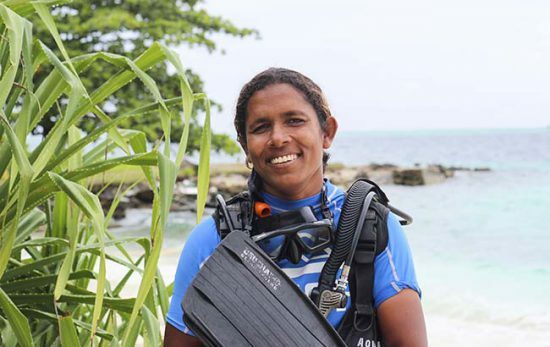 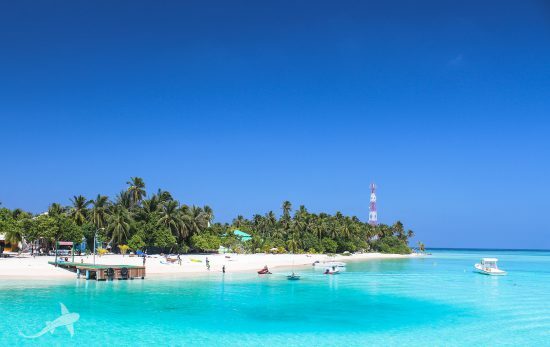 Here’s everything you need to know before booking Maldives local island diving trip!